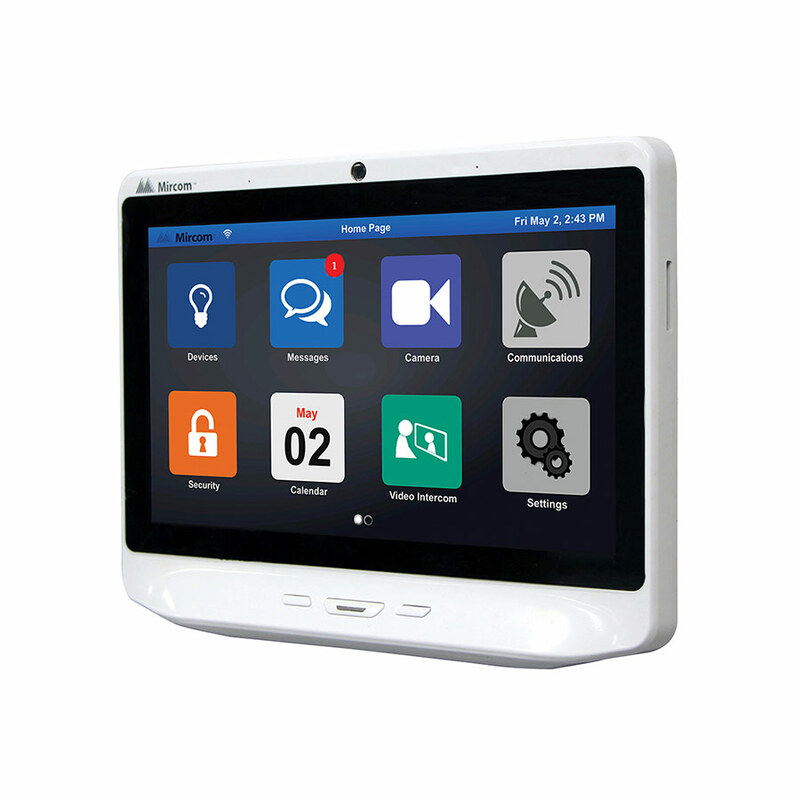 PoE driven 10” touch tablet with ZigBee™ wireless capability. It provides life safety & fire alarm annunciation, card access integration and two-way audio & video communication capability, for a more secure building. Provides a total management, communication, and security solution. 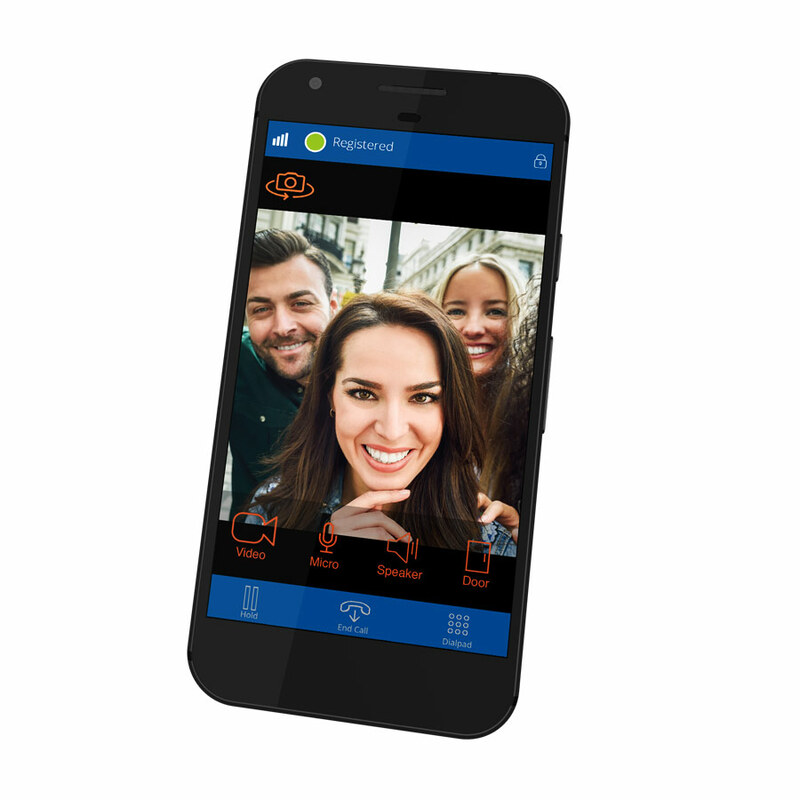 It is the only solution on the market that seamlessly integrates physical and logical access control, home automation, internal building communications, emergency alerting, and property management software. 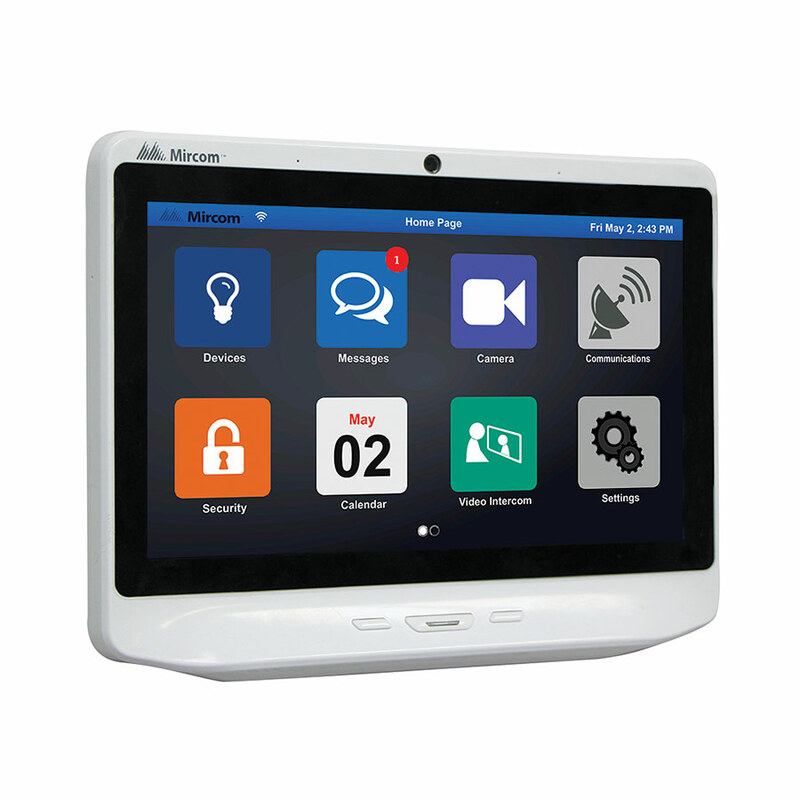 TX3 InSuite Touch Gateway is a PoE driven 10” touch tablet with ZigBee™ wireless capability. It provides life safety & fire alarm annunciation, card access integration and two-way audio & video communication capability, for a more secure building. 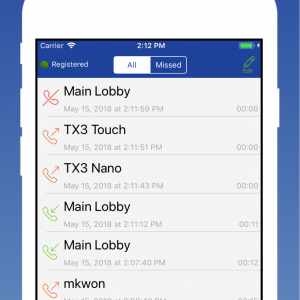 Additionally, TX3 InSuite’s open and secure plug-in based architecture can interface with many third party software solutions for lighting control, HVAC management, energy management and more. The solution is easy to install, saving manpower and money. The TX3 InSuite Touch Gateway comes with a large 10″ LCD touch screen. 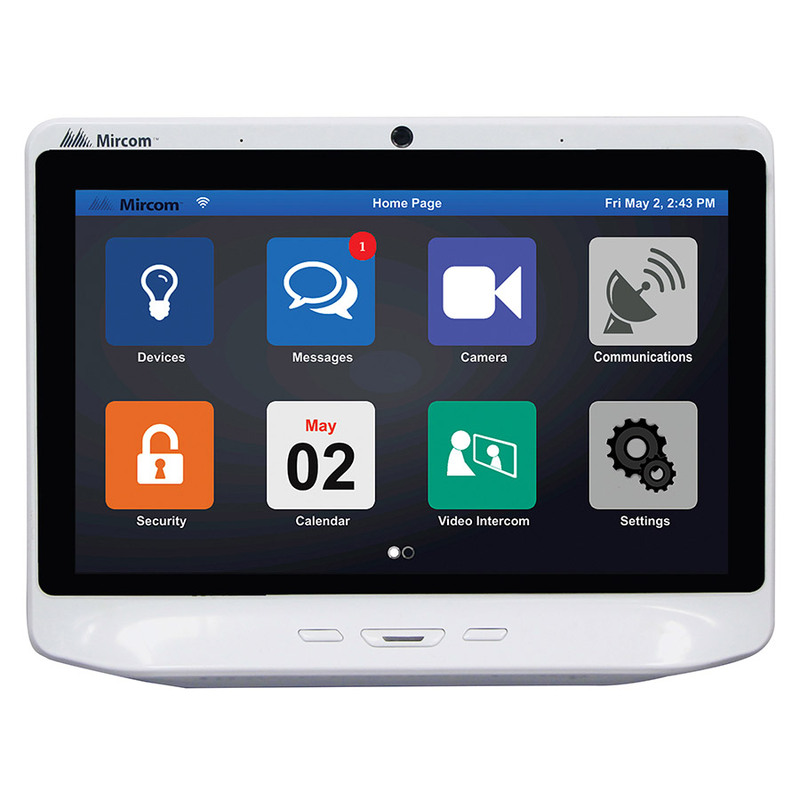 The innovative tablet-like device is designed to send and receive audio and video signals, browse the internet, run other software applications plus interface with various hardware modules and gateways to integrate a variety of wired and wireless devices.